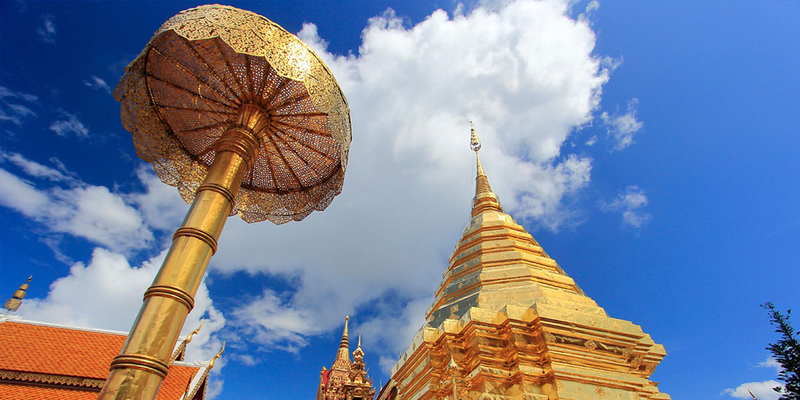 DISCOVER CHIANG MAI : Chiang Mai is a city that is known for the multitude of diverse delights, offers an exciting blend of beautiful natures, and rich cultural heritages. 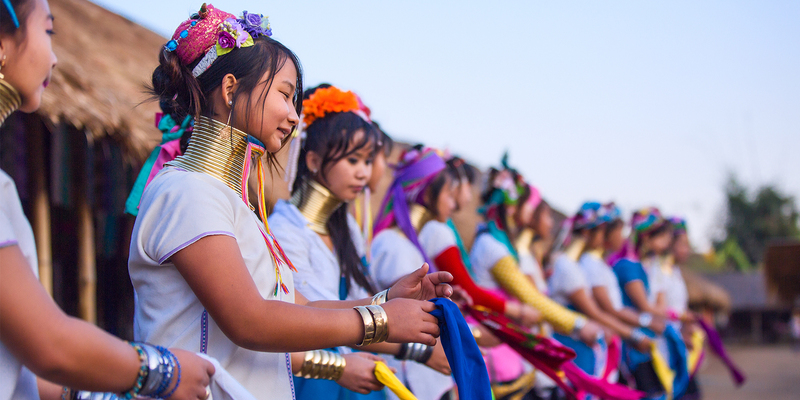 The city’s enduring Lanna characteristics are evident in the place where surrounded by beautiful scenery in a quaint and tranquil areas. 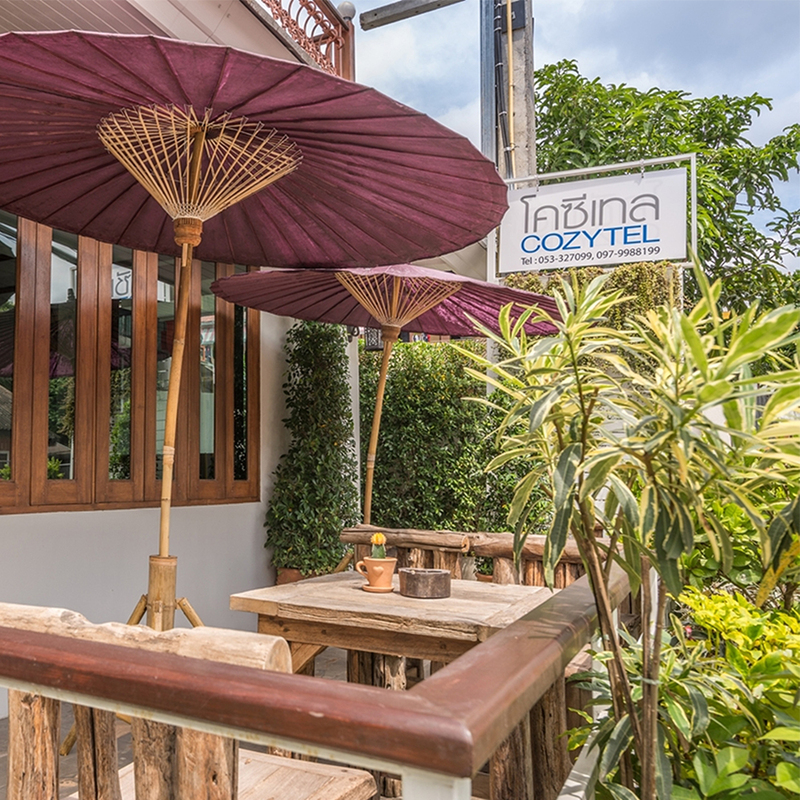 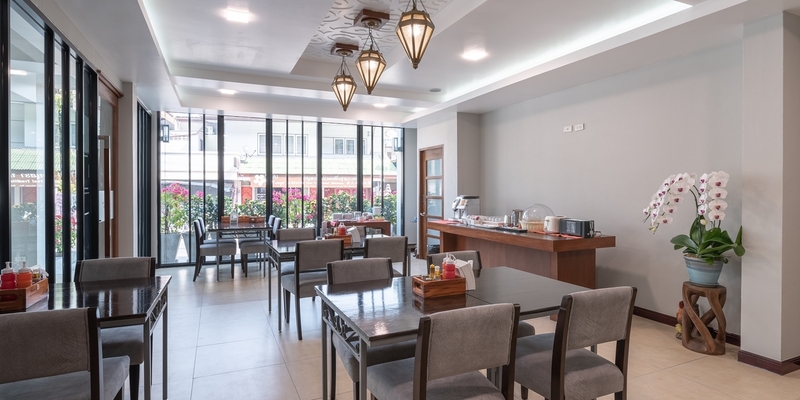 STAY COZY : Located right in the heart of Chiang Mai, within walking distance to The Three Kings Monument. 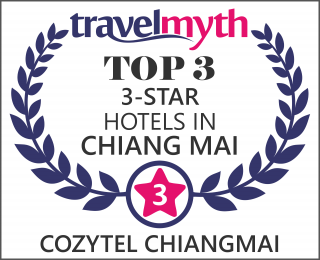 At Cozytel, we pride ourselves on our friendly, personal and informed service to ensure your stay with us is always enjoyable and memorable. 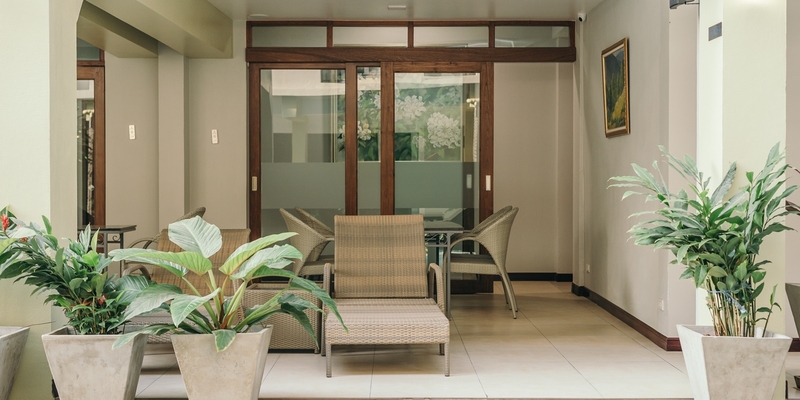 Feel confident that you will always get the best available rate by booking direct. 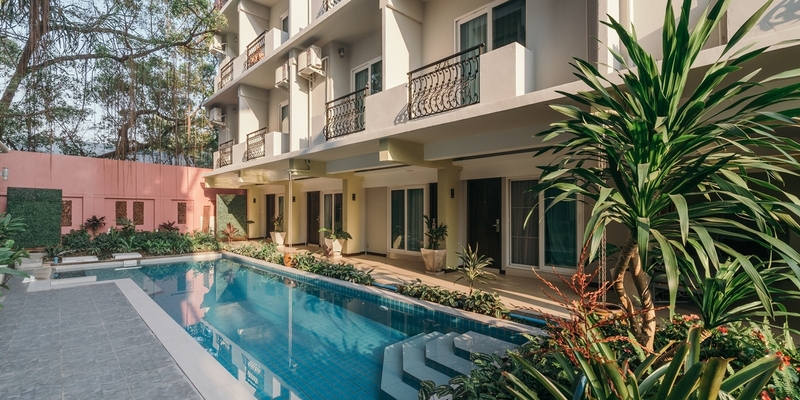 Centrally located in the vibrant neighborhood, Cozytel is only steps away from the Sunday Market. 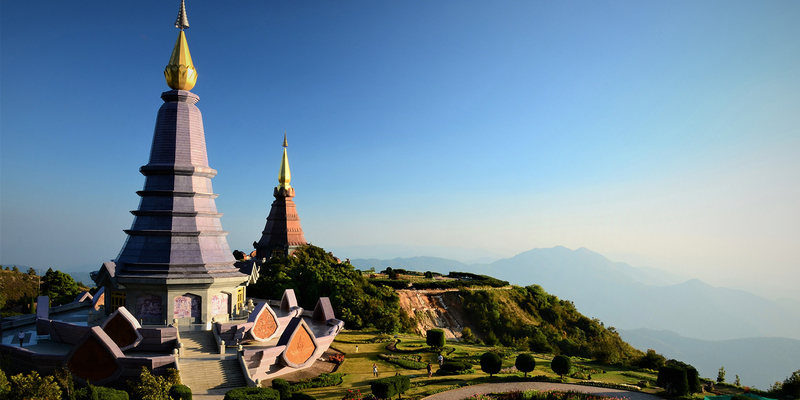 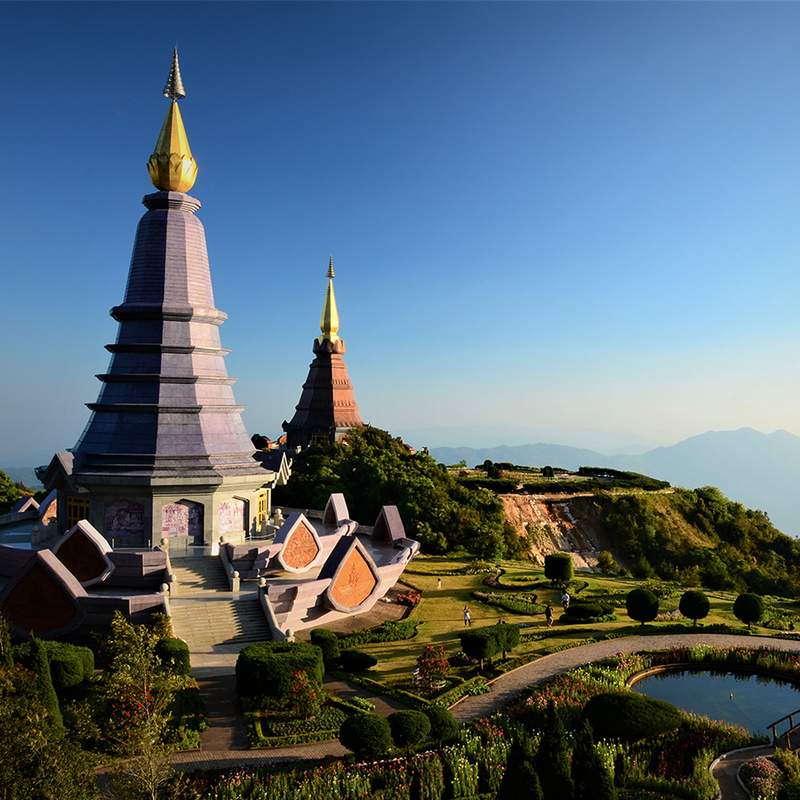 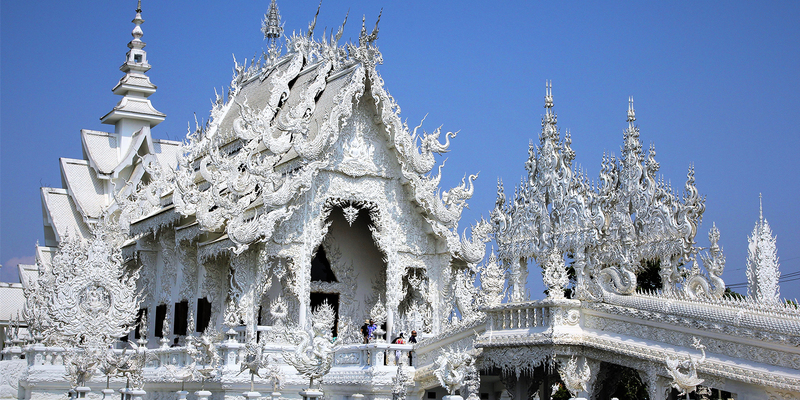 Explore Thailand's treasure in Chiang Mai with the All-Time Favorite activities. 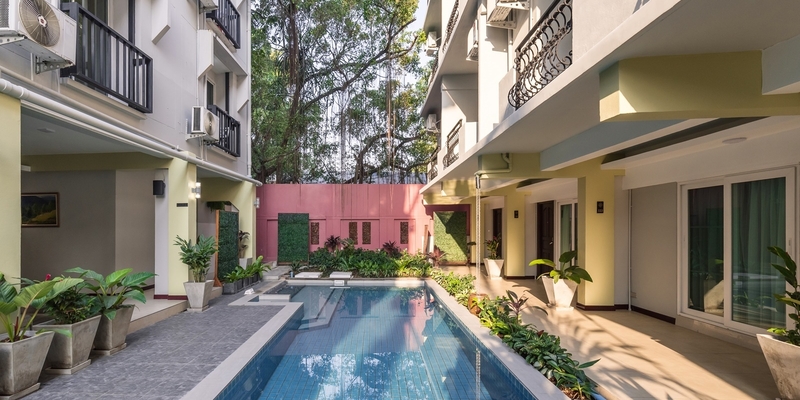 Where locality is a priority, Cozytel is located in the vibrant and friendly neighborhood of Chiang Mai. 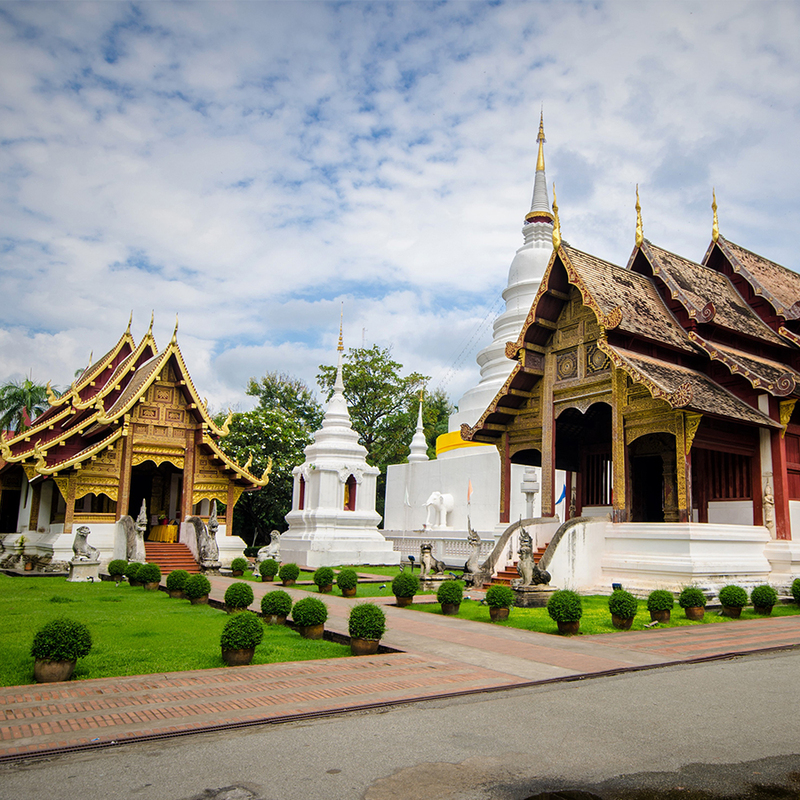 Many historical landmarks and ancient temples are located within a few minutes walking distance from the hotel. 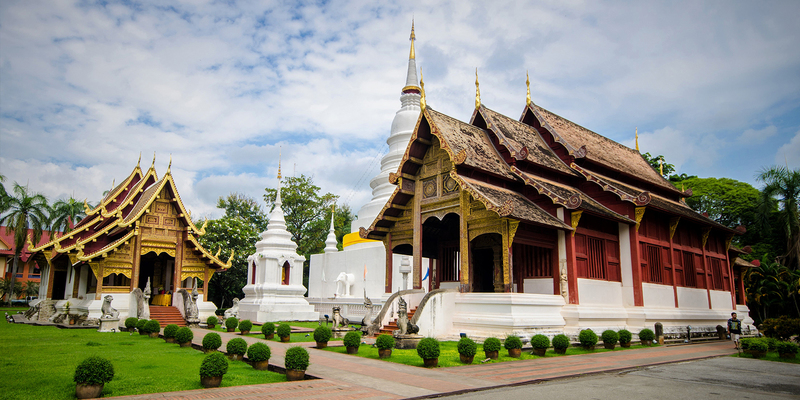 Each week, Chiang Mai’s famous ‘Sunday Walking Street’ takes place just in walking distance from the hotel.